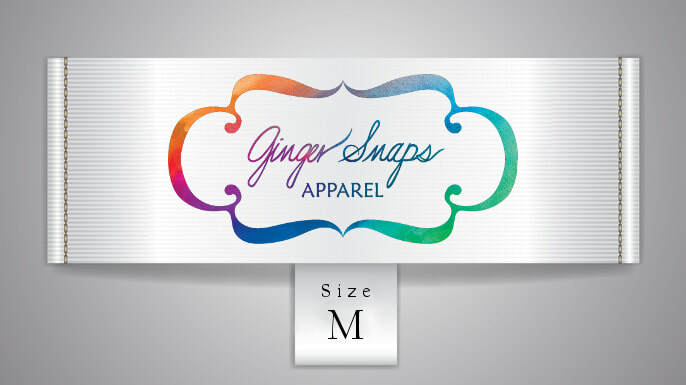 Ginger Snaps Apparel was founded on the ideals that quality and detail in group apparel mean something. You are not just choosing an apparel vendor, but a partner. We want to have a conversation about your group’s needs, find the fit, fabric and design that is perfect for you and your budget! 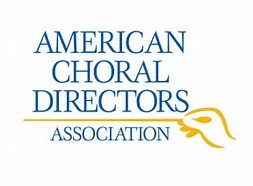 ﻿We want you to be confident in your selection. Our sample process makes this happen. Style decisions are made with your first samples. Fitting samples will then arrive to ensure proper fit before ordering for your group.